Likes: Jazz, Coffee, comic books, model ships. 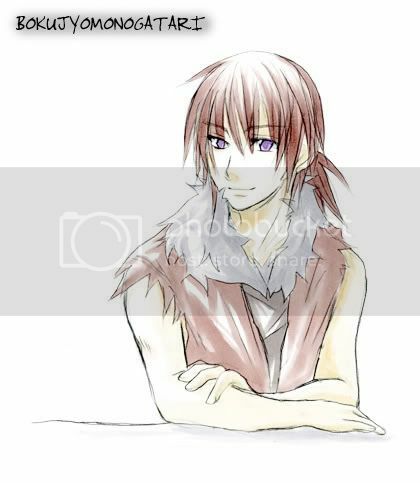 Dislikes: anyone who thinks just cause he is a medic that he is a pacifist. 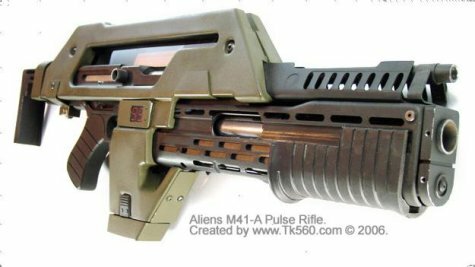 Notes: The M41A is a fictional weapon that was featured in the 1986 film Aliens and its sequel, 1992’s Alien3. It also made appearances in Lee Brimmicombe-Wood’s Aliens: Colonial Marines Technical Manual and the first-person shooter PC games Aliens vs. Predator 1 and 2. Notes: This is an actual weapon, manufactured by Heckler & Koch GmbH of Germany. It was featured in Lee Brimmicombe-Wood’s Aliens: Colonial Marines Technical Manual, and utilized by the characters of William Hope (Gorman) and Ricco Ross (Frost) in the 1986 film Aliens. Weaknesses: he is very very paranoid and that can some times cause him to hesitate, lock up in combat or even go into a frenzy depending on what is happening, this may very well get him killed or injured. aside from that he is just a normal Human. 8. Lance Corporal Enrico Milas and Corporal Jessie ( Jess) Were the other 2 survivors of this hazardous mission.